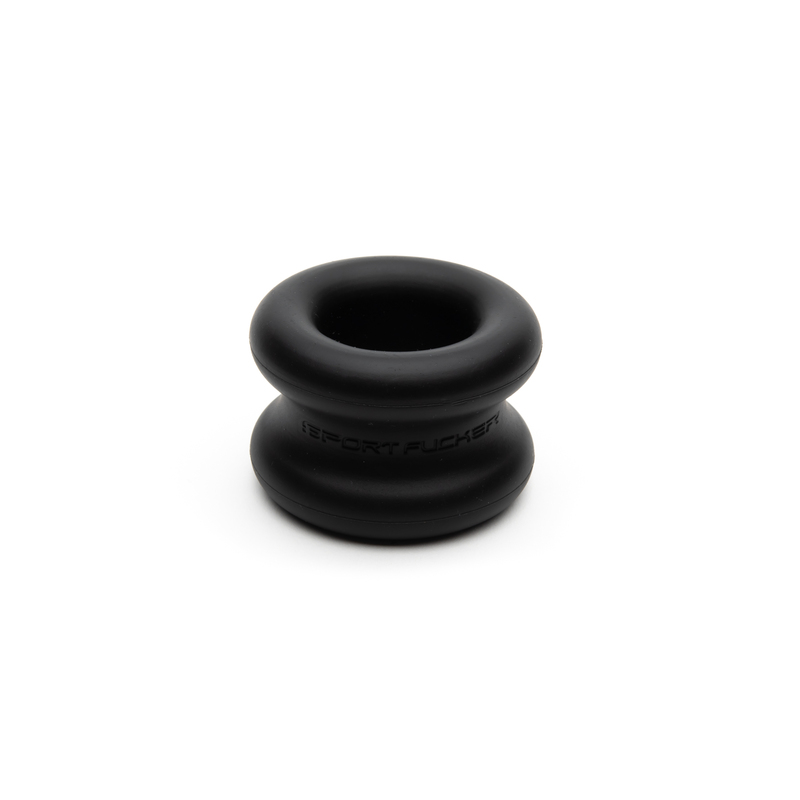 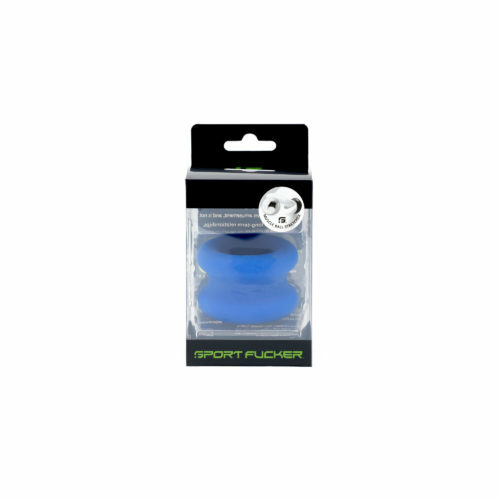 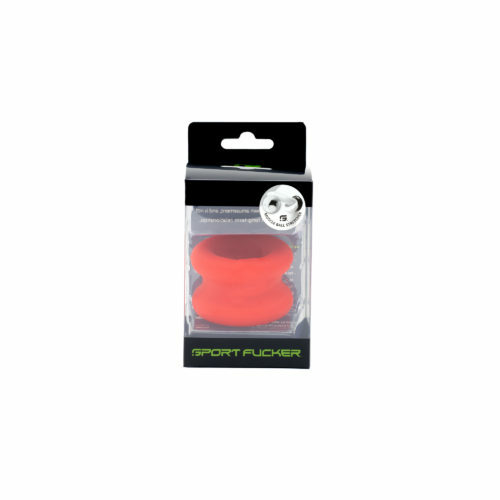 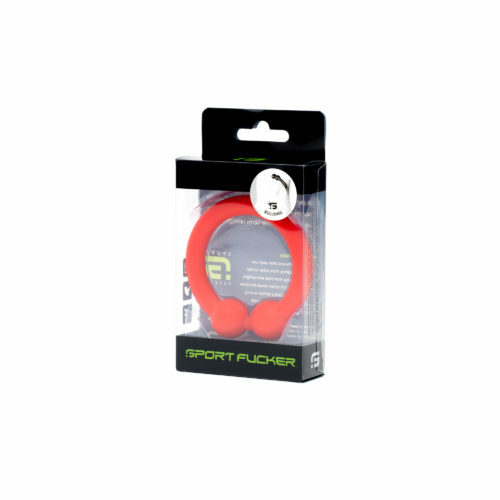 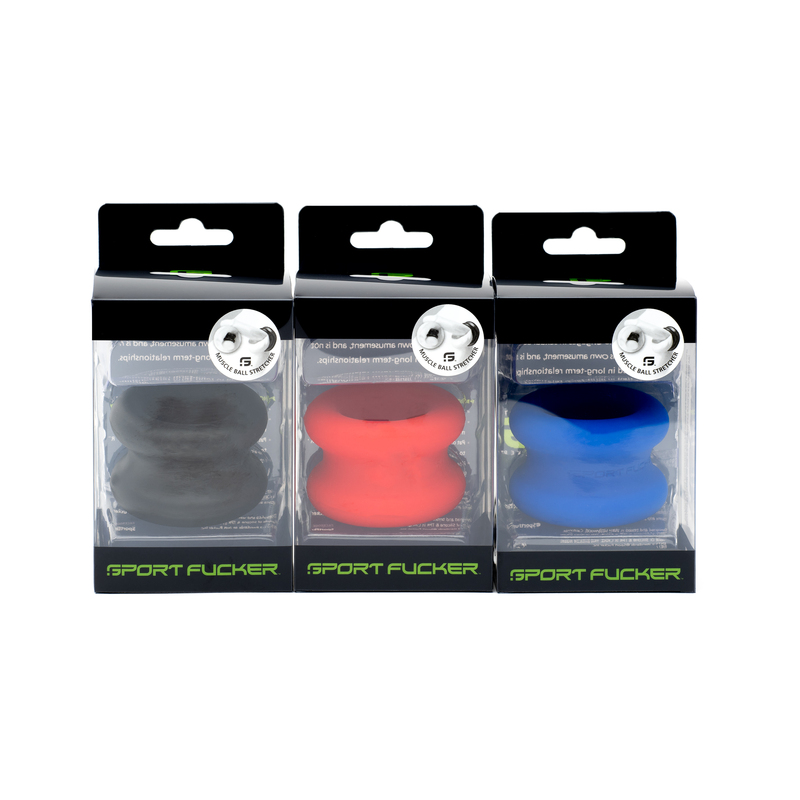 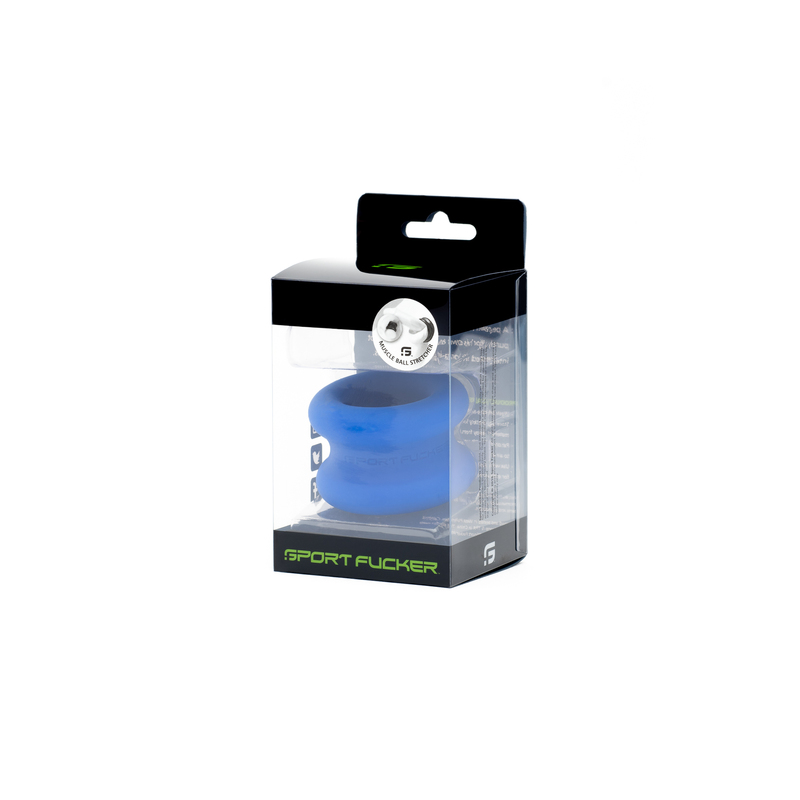 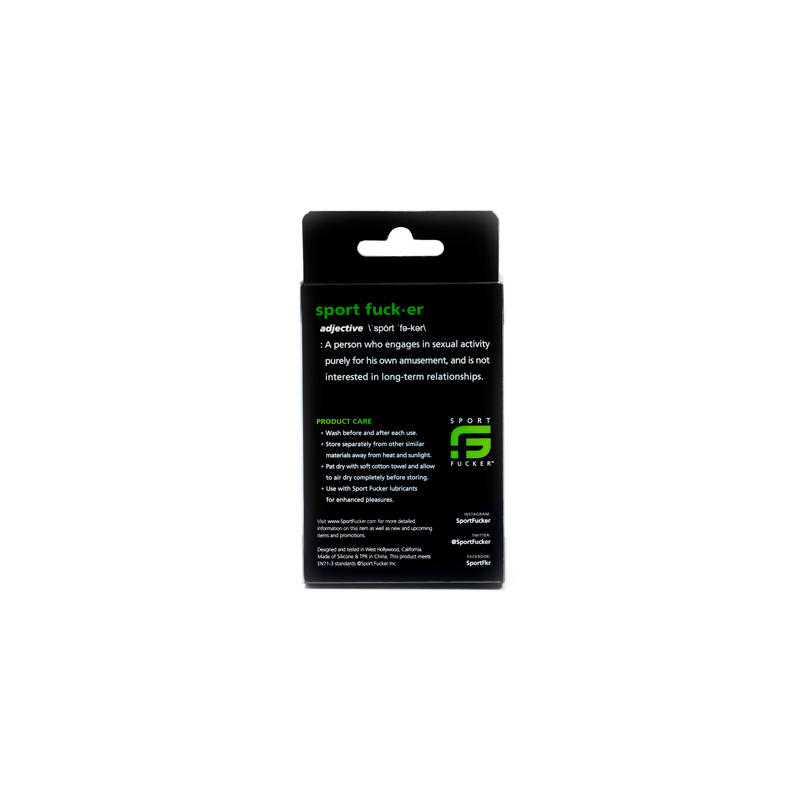 The Muscle Ball Stretcher by Sport Fucker is by far the most comfortable Silicone Ball Stretcher on the market! 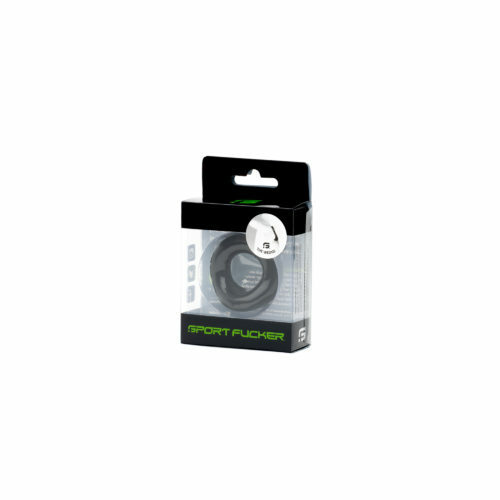 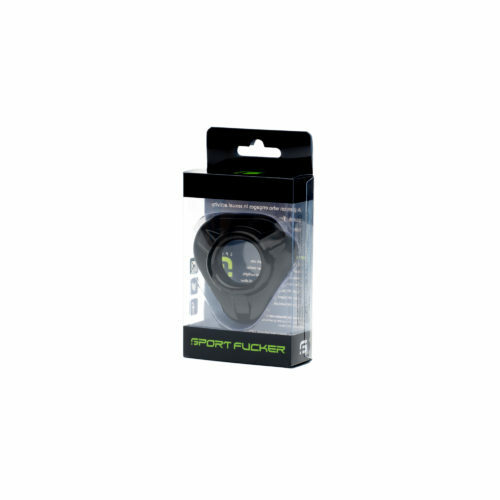 What makes the Muscle Ball Strecher by Sport Fucker so comfortable? First the design. 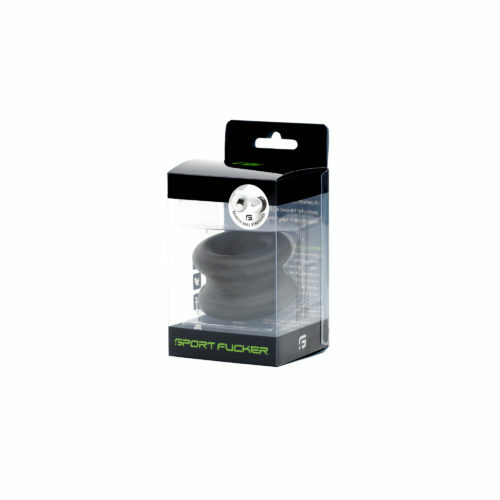 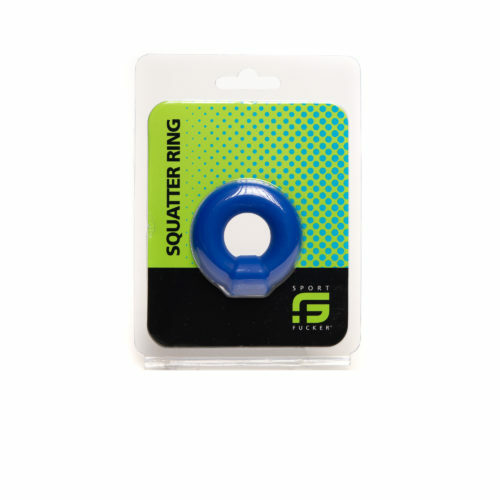 It’s nice and thick, adding a good amount of weight to your sack, without a constant pain you may have with metal ball weights. 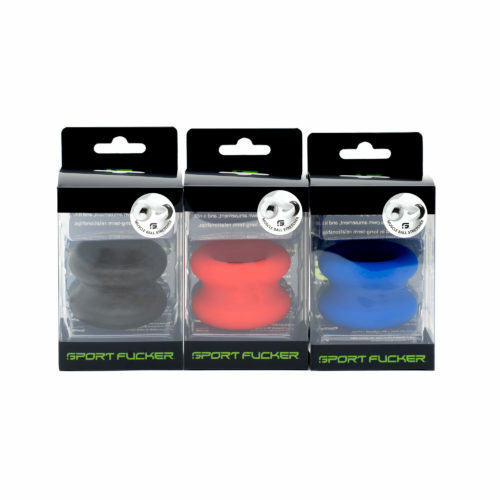 But more importantly is the All New Silicone used to make these Muscle Ball Stretchers. 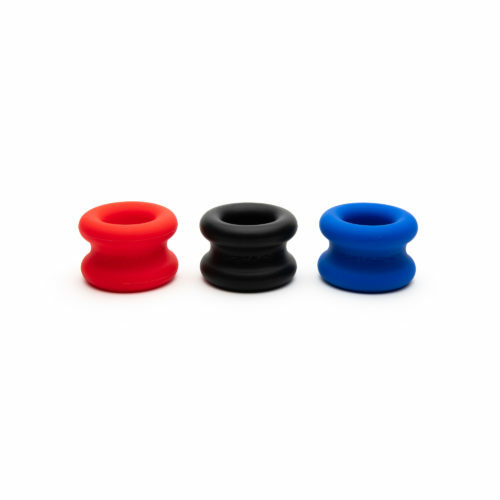 You HAVE TO feel them to understand. Words do not do the material justice, but to try, we would describe the all new silicone as silky, stretchy and firm.